Accelerate are delighted to announce that they are providing the models and choreographer for the catwalk shows at The London Excel Wedding Shows on Saturday 31st January and Sunday 1st February 2015. 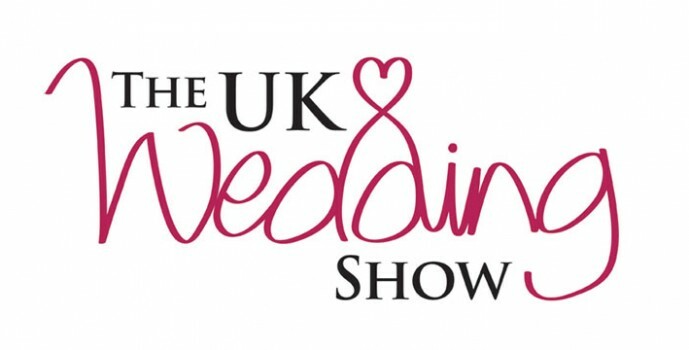 The UK Wedding Shows are the UK’s largest wedding shows and they hold exhibitions in the North East and in London. The shows draw in over 4,500 to the North East and over 5,000 visitors to London each year. The UK wedding Shows are run by Ocean Media Group and their expertise and knowledge have made these shows extremely successful and are a great way to exhibit and also the perfect opportunity for prospective brides to see what’s on offer in their area. Accelerate’s very own choreographer, Kwame Knight has been requested to choreograph the catwalk shows for The London Excel Wedding Show. Kwame is one of the UK’s most well rounded choreographers, with many years of experience, he works with world renowned artists/celebrities and brands. As a choreographer and creative director, his versatility makes him the ideal choreographer for the catwalk shows at The UK Wedding Shows. 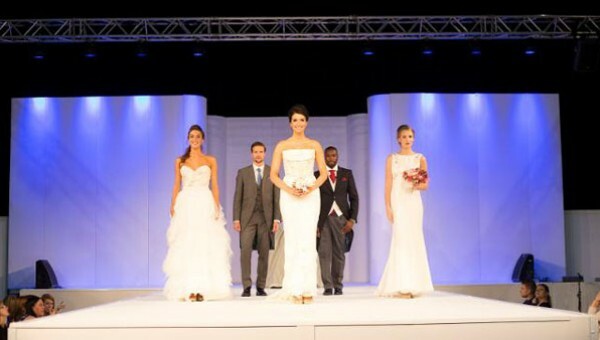 The UK Wedding Shows host exhibitors from everything to do with planning a wedding including jewellery, venues, hotels, photography, videography, favours, florists, hair, beauty, cakes, entertainment, stationery, transport, caterers, honeymoons, gifts, lingerie, weddings abroad, party planners and of course bridal wear, grooms wear, and mother of bride wear. At the exhibition there will be a catwalk fashion show that takes place 3 times a day. 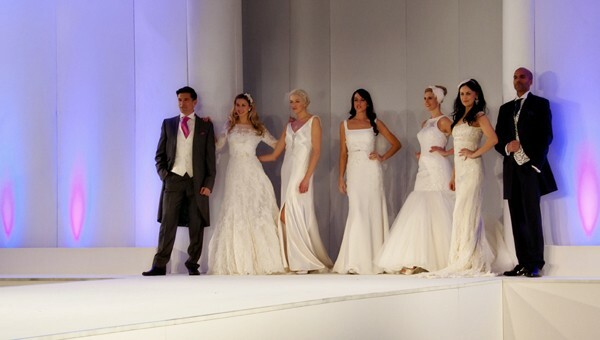 The catwalk stage provides an opportunity for bridal, menswear and mother of the bride companies to display their designs using professional models provided by Accelerate. We are extremely excited to be working alongside many great brands and names in the bridal industry including the UK’s only bridal coach, Michele Paradise. She has appeared on various TV shows to share her expertise on how to be the perfect bride and exude confidence on such a special day. Get down to The UK Wedding Shows at The London Excel Wedding Show on Saturday 31st January and Sunday 1st February 2015 and London’s Excel from 10am to 5pm. The first catwalk show is at 11am. Hope to see you there!